Armed with impossibly powerful magic and a gang of demon toughs, the summoner has snared Harker in a deadly trap. Nothing is ever easy, and being new in town has left Harker with few allies. However, with help from a Fortune-Teller named Clover and a self-described “Kitchen Witch” named Momma Dee, Harker fights back. To prevail, Harker must walk unprepared into a pit of demons and black magic – and come out alive on the other side. My editing process for this book was all about getting to know the characters and the world better. Although I plan my stories, I always leave lots of leeway for the characters to surprise me, which they inevitably do. The more I write, the more I discover who the characters are, what they want, and who they want to become. In Ariella’s Escape, I added more color to the dialogue, little touches that really bring out characters’ personalities. For instance, in the scene where the heroes take shelter in a roadside inn, the innkeeper is a little bit snarky with the guards who are looking for the fugitives, but he’s very snarky and even cheeky in the final edit. The same thing happened with the main characters. Some of their traits that had not been very noticeable turned out to be absolutely crucial to the story and to the central romantic relationship. 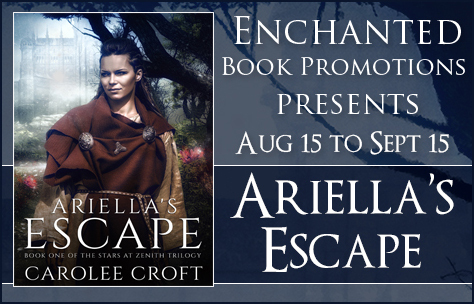 By the time I finished the first draft I realized just how disillusioned Ariella was with life and how Demetrius, on the contrary, was always trying to stay optimistic despite everything he had been through as a slave. I went back and added those little touches that would bring out their perspectives even more as well as the particular traits of this fantasy world, their beliefs in their gods and what that said about the characters. Demetrius didn’t agree, despite everything he had endured. There had always been such a strong hope in his heart for freedom, and he had finally found it. But he did not want to pry, just as she had not pried into his secrets. However, he hated the thought of such a young woman, so kind and noble, believing that life was essentially misfortune. I’m Josh Stricklin, which I have no doubt has already been stated somewhere in this post. I’m an author from Mississippi. I have a few books, and now I’ve taken my skills to the Internet. I have been asked to talk to the masses about my editing process. I know different has their very own, super-special way of making it work. Hey, I have done it differently every time. I have two published books now, and while writing each of them I was in different places in my life. For my newest book, The King of Evil, a lot of the editing I did was the typical run-of-the-mill corrections, along with a lot of last-minute fact checking. The story was about voodoo, and I didn’t know much at all about it before I started writing. I spent a lot of time going back and making sure nothing was wonky with my information—other than the fictionalized parts I took special liberties with obviously. For Those Who Are Left though, I was working on my first book. I didn’t know how to do it, and I was coming off a very serious injury that I have talked about ad nauseam in blogs and my website (thegreenroses.com). I didn’t know how to edit. I just read and reread a bunch of times. That, of course, was a fun one to go back through. For a majority of the writing I was on painkillers, and my mind was swimming fairly often. I sort of flailed around a lot during the editing process, but as for the story, I have found a pretty efficient way to edit.After I finish the initial run through. I take notes for all the major plot points and keep them by me as I go through the story again, checking for anything that my contradict something that comes up later in the book. For the book I’m working on now, that is especially important, because the narrative is told from multiple points of view. I know once I finish, I’ll be making comments about when each character discovers specific information and how a certain event changes each character. Keeping the notes on the story as I go through has been the best way for me to keep the story in order as I go. That’s something I’d suggest to people working on a book. Of course people have something that’ll work better for their individual books. This method has helped me a lot, and because I feel like the story is the most important part, I would tell people to at least give it a shot. Josh Stricklin is an American author and musician with degrees in English literature and advertising from the University of Southern Mississippi. 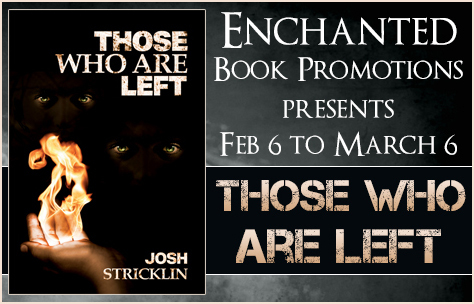 His first novel, Those Who Are Left, made its debut in 2015. The terrifying follow up, The King of Evil, is available from Silver Leaf Books. He’s currently hard at work finishing his first series…or more likely reading comic books and wearing a Seahawks jersey. 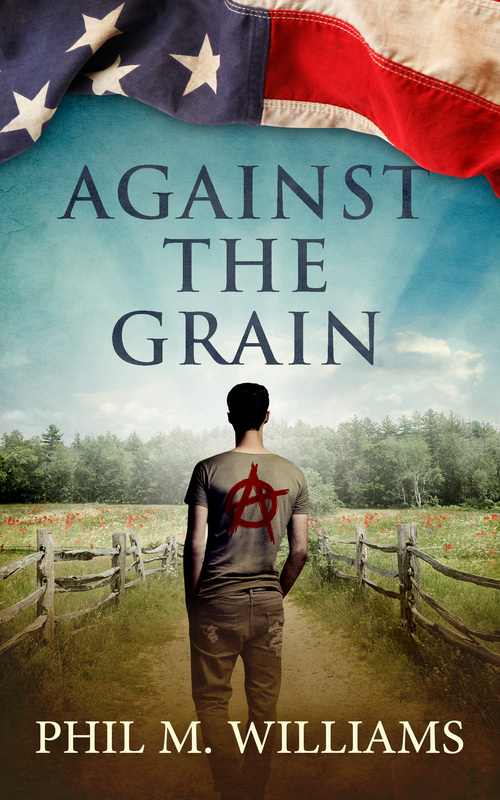 I’m hosting a guest post today by Phil Williams, author of “Against the Grain”. Phil talks about the editing process today. Each of my manuscripts are edited seven times. After the outline and first draft, I read my manuscript out loud to my wife, Denise. This allows me to catch awkward phrases and dialogue. Denise often chimes in with comments about characterization and grammar. I love to make her laugh, and I try not to be too deflated when she doesn’t. Her instant reactions give me invaluable feedback as to where I’m succeeding, and where I’m failing. Before I send it to my editors, I do one more read through on my own. My goal at this stage is to send them the best manuscript possible. My editors: Fred Johnson, Carolyn Smailes, Gary Smailes, and Denise Barker of Bubblecow work their magic with a detailed structural edit. I receive feedback on pacing, plot, characterization, dialogue, descriptions, and a chapter by chapter summary. They do a fantastic job of pinpointing any problems, and offsetting that with positive feedback. When Bubblecow returns my manuscript, it’s marked up with corrections and comments. I spend a few weeks fixing any problems, making corrections, and rewriting where necessary. I take my editor’s feedback seriously. I try to keep my ego in check, and follow their advice. After the initial edit and rewrites, I do another read aloud, and send it back to my editors for a proofread. During the proofread, the manuscript is edited line-by-line for grammar, spelling, and sentence fluency. Again, I receive a marked-up manuscript that I have to read through and make corrections. At this point, I read through one final time, and the manuscript is ready for my formatter and cover artist. The entire process takes about five months. Anyone with an internet connection can publish these days, giving all authors the opportunity to find an audience. I think it’s fair that readers decide the value of a book, not the publishers. A few years ago, indie publishing was synonymous with poor quality, but that’s changing. As a reader, I now have a tough time distinguishing between indie and traditionally published books. In my opinion, the main reason for the increase in quality is the help of an editor. With each novel or nonfiction book, I’m striving to improve as an author and a storyteller. A professional edit is crucial to the quality of my work and the development of my craft. 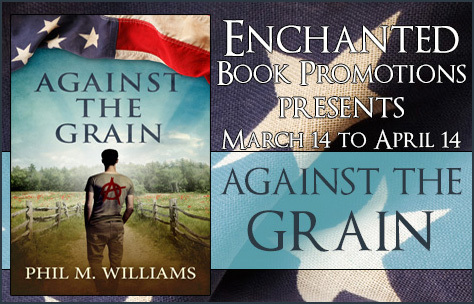 Phil M. Williams is an author, activist, blogger, and consultant. He lives in Central Pennsylvania with his wife, Denise, where he writes and tends his permaculture farm. 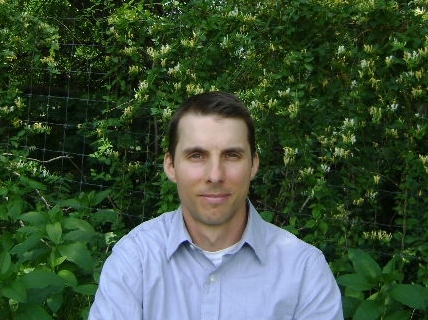 He is the author of Fire the Landscaper, Against the Grain, Stone Lake, and co-author of Farmer Phil’s Permaculture. His new releases can be read for free at PhilWBooks.com.